Foldable Phone is an upcoming foldable smartphone. It is one of the competitors of Samsung Galaxy Fold. If you want to know Some information about Huawei Mate X Foldable phone then read this article. Today I will tell you about Huawei Mate X Foldable Phone. Huawei Mate X Foldable Phone is a new upcoming foldable smartphone. The official release is not confirmed yet. But it could be in June, July or August. Huawei Mate X Foldable Phone first releasing in the UK. Its first price will be approximately 2500$ - 2700$. 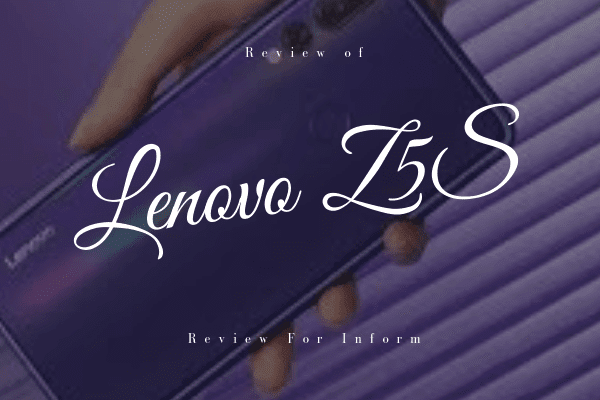 If we talk about look and design then it is almost similar to Samsung Galaxy Fold. 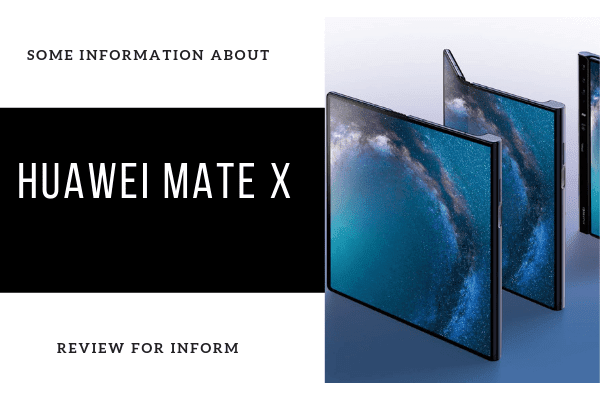 Now I will tell you some specification of Huawei Mate X Foldable Phone. Display:- The display of Huawei Mate X Foldable Phone is larger than Samsung Galaxy Fold. The Huawei Mate X Foldable Phone gives you a large display as large as 8-inches with a resolution of 2200 x 2480 pixels. 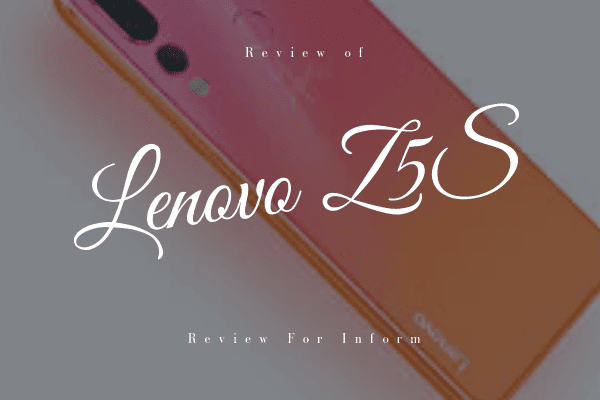 Its pixel Density of 414 PPI. Display feature Capacitive. 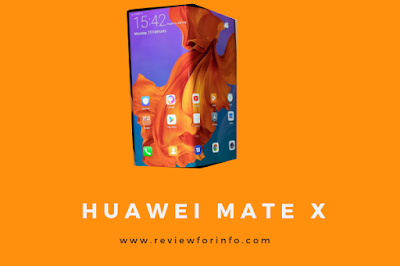 Basic Information:- The Huawei Mate X Foldable Phone manufactured by Huawei. Its model is Huawei Mate X. It will be available in Interstellar Blue color. Memory:- The Huawei Mate X Foldable Phone have 8 GB ram with 512 GB internal storage. It supports 256 nano-memory cards. Camera:- In rear camera, The Huawei Mate X Foldable Phone have a triple camera. Its camera quality is very good. But the bad thing is The Huawei Mate X Foldable Phone doesn't have a front camera. It is very bad news for selfie lover. But you can use this rear camera as a front camera to fold this phone. Battery:- Talking about battery life Huawei Mate X Foldable Phone is better than Samsung Galaxy Fold. Huawei Mate X Foldable Phone has 4500 mAh battery and the battery is non-removal. It supports fast charging. Sensors and Features:- The Huawei Mate X Foldable Phone have a Fingerprint sensor. It also has an Accelerometer. It has a Multitouch feature. Also, have a Light sensor and Proximity sensor. Technical Information:- The Huawei Mate X Foldable Phone have Octa-Core Processor. It's GPU (graphics processing unit) is Mali-G76 MP10. Its CPU is HiSilicon Kirin 980 (7 nm) and CPU speed is 2.6 GHz. So this is some information about Huawei Mate X Foldable Phone. Huawei Mate X Foldable Phone has many features that can compete with Samsung Galaxy Fold. So, Huawei Mate X Foldable Phone is not only foldable phone. There are many foldable phones are releasing in this year (2019) Like Samsung Galaxy Fold. In my next articles, I will tell you about the more foldable smartphone. I hope you learn something new from this article. If you like this article then don't forget to share this article. Thanks for reading this article.